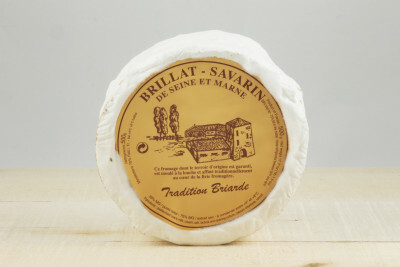 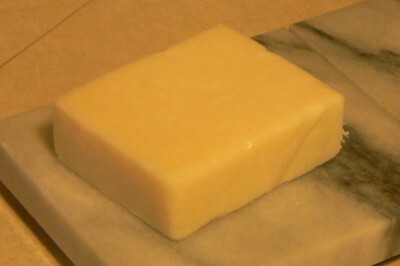 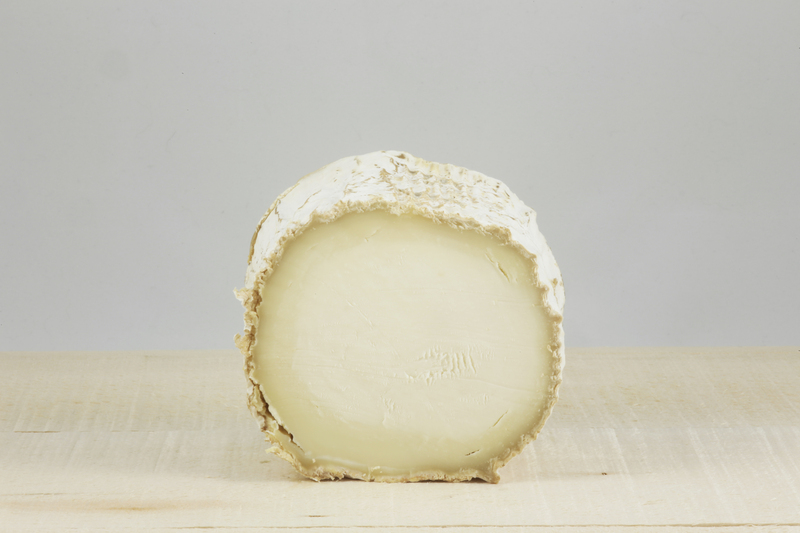 Bucherondin is the classic French chevre. 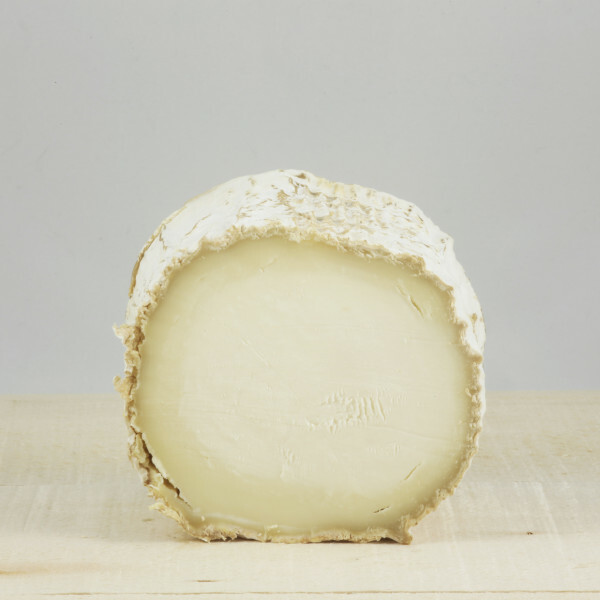 Made from pasteurized milk and fashioned in the shape of a thick log – “buche” is the French word for log; a “bucheron” a woodcutter – Bucherondin has a white bloomy rind that resembles the bark of a birch tree. 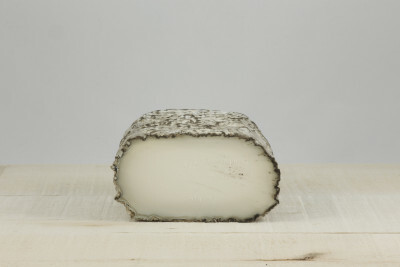 The cheese has a multi layered texture, thick and cheesecake-like in the center, with silky creaminess just under the rind. 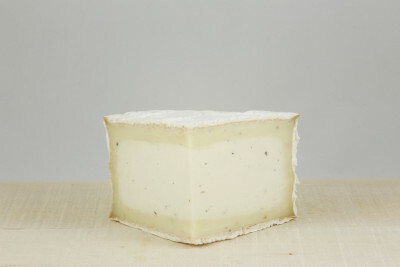 The flavor is bright, lemony, and clean.